Welcome to part 2 of our article series on the strengths and weaknesses of the new generation of consoles and what they could improve by straight-up jacking some of the features that make their competitors great. Last week we took a closer look at the PS4 and put together our list of 7 features we thought that Sony should steal from the Xbox One. This week we take a look at the Xbox One to see where it falls short, specifically in the places where Sony have nailed it down. 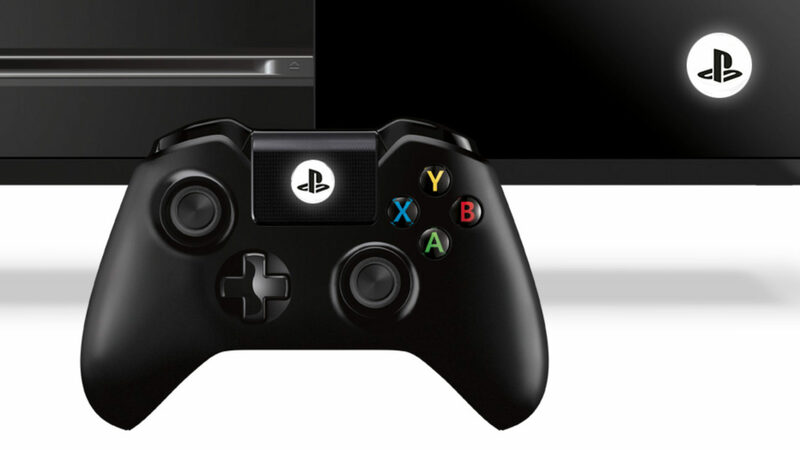 So, here’s our list of 7 features the Xbox one should steal from the PlayStation 4. We don’t really need to explain why this is awesome, especially when it works well. Now the Xbox One doesn’t have a PS Vita equivalent, but with the PS4 now able to stream games to everything from Vitas to phones and tablets, its a heck of a feature for the Xbox to be missing. Want to beat Sony at the game? Make it able to stream to an app that runs on everything from an iPad to Android phone or Macbook through the Smartglass app using a controller. We obviously didn’t mean that sort of remote pl… wait, what in the 7 hells is that abomination? We love the Xbox One Controller. It has great battery life, we like impact triggers and it feels really great overall (those bumpers can be fickle though). 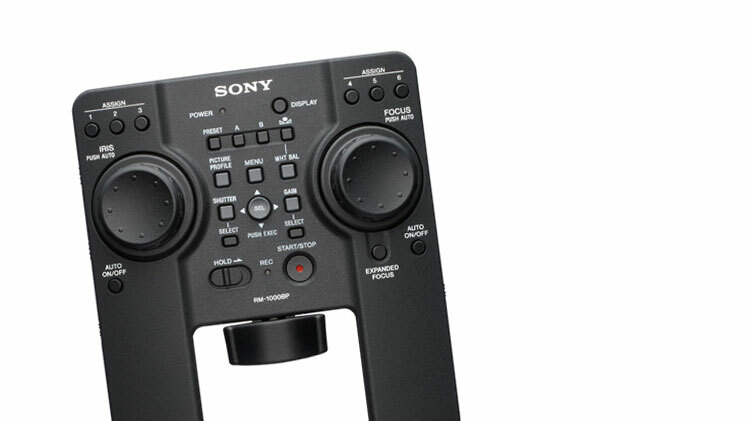 Sony’s controller eats battery power for breakfast, but it also comes with some neat goodies like a universal audio jack that works with pretty much anything, a touchpad (which also doubles as an extra button on the controller) and some disco lights on the front. As a result of the touchpad doubling for what is essentially the Xbox One view button, it also means that it has a dedicated share button, which is way more responsive and easy to use compared to double tapping guide buttons or talking to your Kinect when you want to quickly grab or share something. Especially since we still have to see how the Xbox is going to handle screenshots. Taking a photo of a very quick and epic moment isn’t going to fly when you still need to talk to your Kinect first or hit three inputs. The Xbox One’s Upload app has its uses, but its a bit of a clunky way of chucking all of your vids together and letting you go through them and decide if you want to save them for good, or not. We much prefer the PS4 system where we are given access to the actual files, sitting in folders for each game. It makes everything easy to find, and quick to go through. In line with the item above, the PS4 also lets you toss your videos or pics onto a flash drive for whatever reason you see fit, and we love the freedom it provides. Copy your videos easily to edit in your own software, or grab some high-res screenshots to use in your blog/twitter posts or as a desktop background. When you have a console combined with an internet connection that is now capable of moving (sometimes automatically) 100GB data or more in one day, as well as patches rolling out so often, it really doesn’t hurt to be able to actually see what downloaded or uploaded… and when. In its current state, there’s no way to tell if one of your games or apps was updated overnight, or how big the update was. Both the Xbox One and the PS4 allow gamers to shut their machines down into a quicker starting standby mode, or to turn that sucker off completely. While the Xbox One allows you to decide which as an option in the settings, the PS4 gives you the ability to decide every time you bring up your shutdown menu. You might prefer to keep your Xbox One completely off unless you know there’s something you want to leave it to download, and while using the settings isn’t the end of the world, holding the guide button brings up only two measly options anyways so its obvious that adding a few more options to the screen wouldn’t hurt anyone. The PS4 has included a great feature that lets you bring up the options menu on a game or app and check for an update without having to launch it. We have to assume that the Xbox One thinking is that if you always keep it in standby mode, it will always keep everything up to date anyways. Since that isn’t the case for everyone, and just handy no matter what, we think the Xbox One can benefit from it. That’s our list, but I’m sure there’s more that could be said. Is there anything that you really miss when using your Xbox One that your Playstation 4 just does so well? Hit the comments below to tell us what you think!